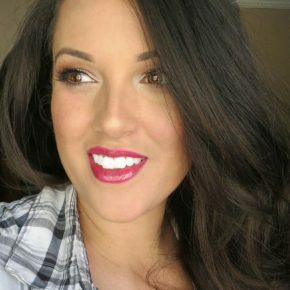 Howdy Y'all! 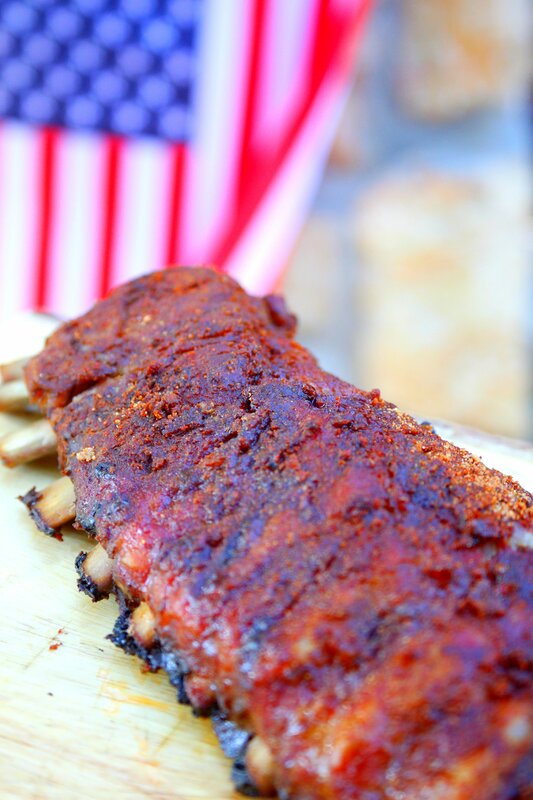 Today I'm sharing with you my sweet and spicy dry rub recipe for some delicious baby back ribs. 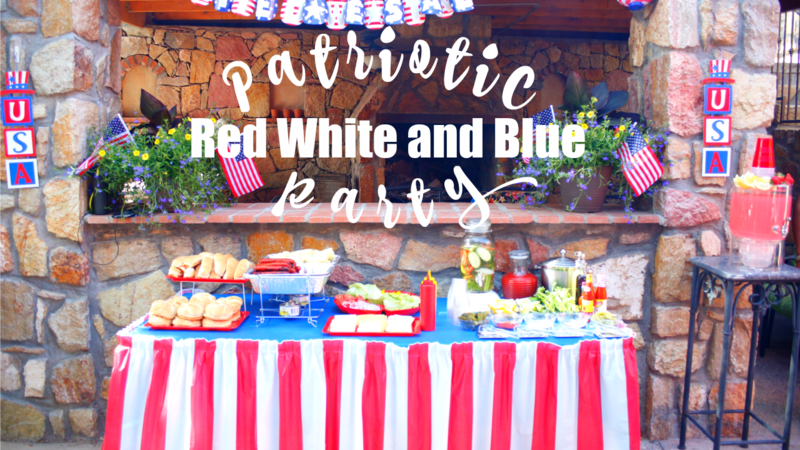 Here in Texas, we love our barbecue, and celebrating the 4th of July. 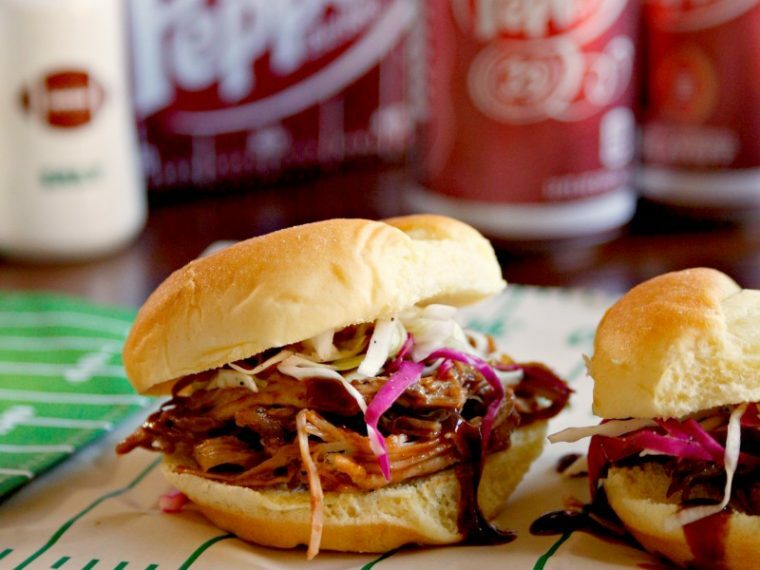 If you're cooking out this summer (and why the heck wouldn't you?) 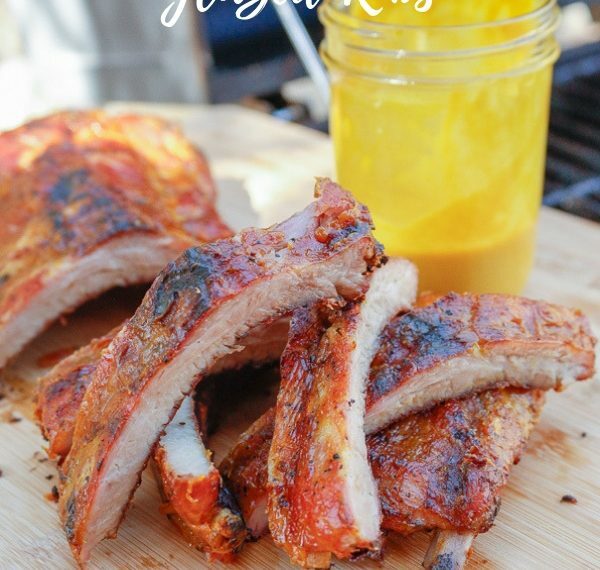 you are definitely going to want to grill up these yummy baby back ribs. They're slightly sweet and finish with some heat. They're like a scrumptious firework going off in your mouth! 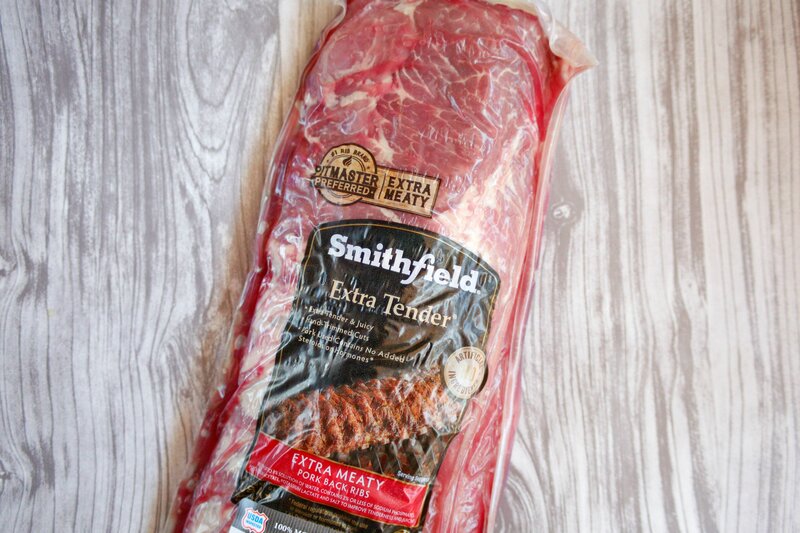 Whenever I'm going to whip up some pork ribs I like to use Smithfield Fresh Pork. 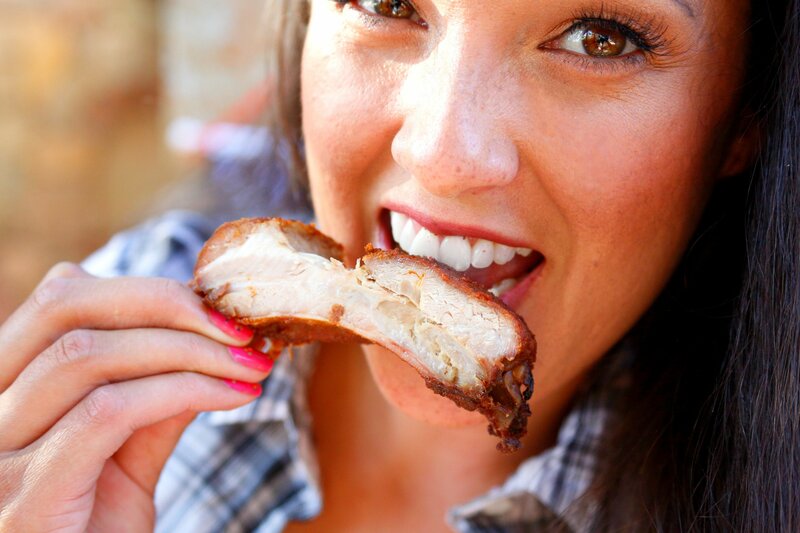 Smithfield Ribs have no added hormones or steroids and are hand-trimmed, extra tender and juicy. 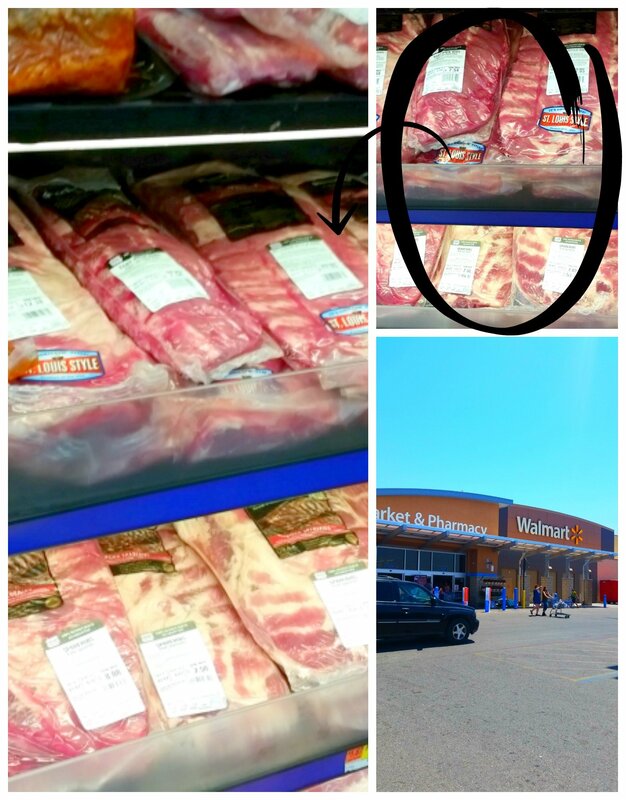 These Smithfield Extra Tender Back Ribs are available at Walmart in the meat department. 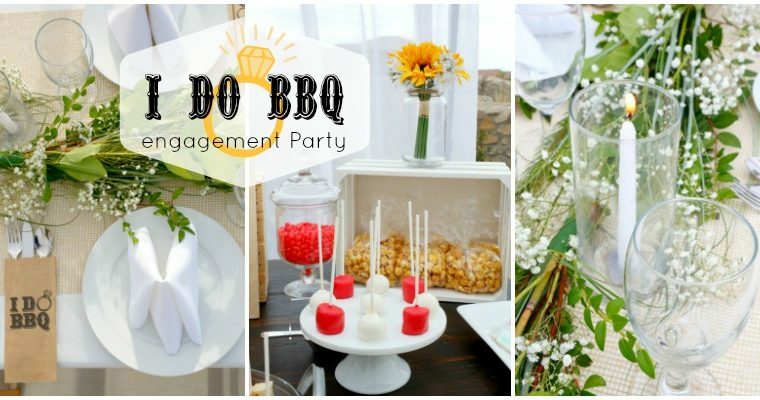 While you're there, you can get the ingredients for the sweet and spicy dry rub too. 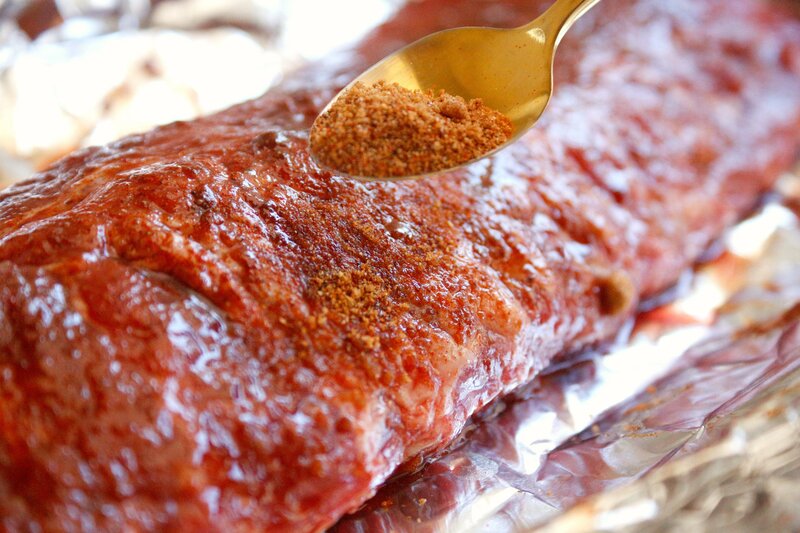 The best dry rub for ribs made up mostly of light brown sugar with a teaspoon each of cumin, chili powder, celery salt, paprika, garlic powder, garlic salt, and cayenne pepper. 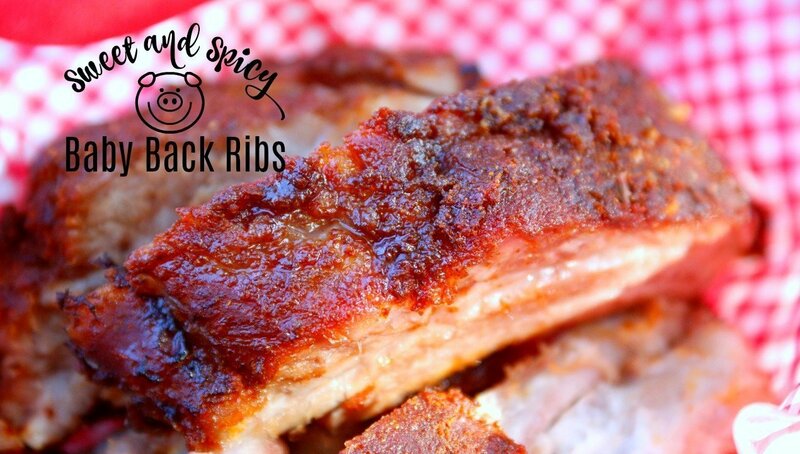 Mix all of the ingredients together in a bowl and then pat into the rack of baby back ribs. Wrap the ribs up in some foil and place them into a 275 degree oven for 2 1/2 hours. When the ribs are almost done, it's time to light up the grill! I like to use a charcoal grill to get a nice smoky flavor into the baby back ribs. Once the ribs are done in the oven place them on the grill once the heat is cooled down to low. I like to add a little bit more of the dry rub onto the ribs once they are on the grill. Cover the grill and flip the ribs every 10 minutes or so until the ribs are completely done and ready eat. 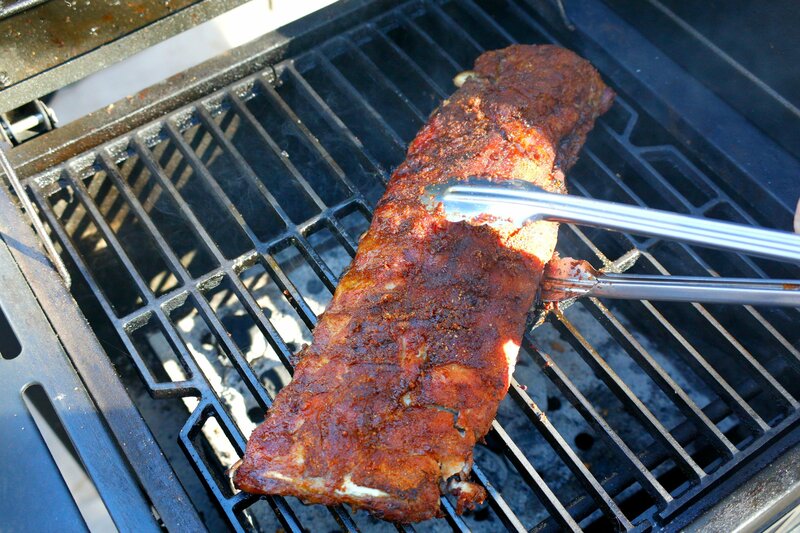 After the ribs are done grilling, let them rest for a few minutes before digging in. 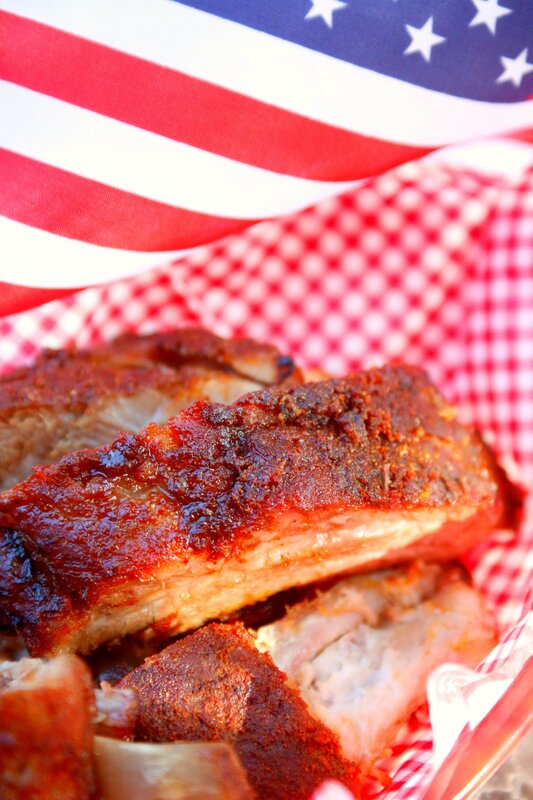 It's going to be hard waiting, because these sweet and spicy baby back ribs smell so good! And even though we used a dry rub, these Smithfield Extra Tender Back Ribs are going to come out deliciously juicy. 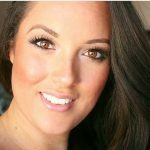 But they are for sure worth the wait! By now I know you definitely want to grill ribs, so here's a coupon to save you some moolah. 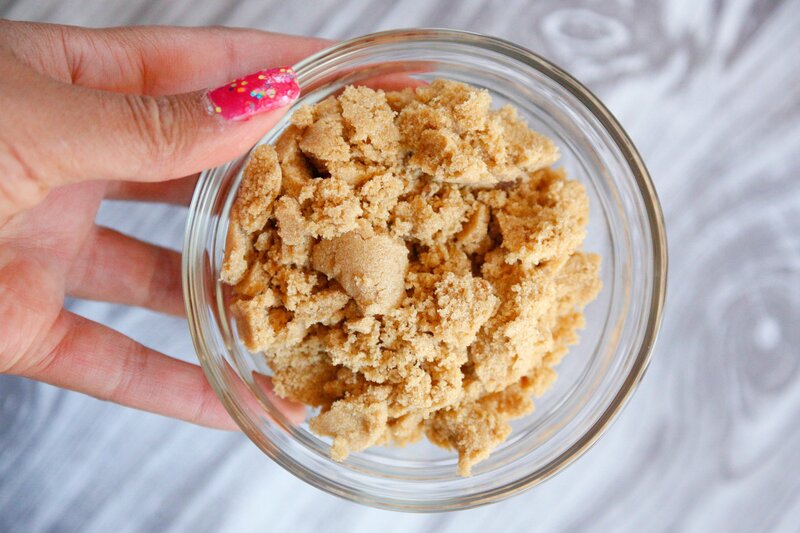 Combine the dry rub ingredients together in a bowl and mix well. Coat the pork ribs with the dry rub and wrap with foil. Place the ribs into a 275 degree preheated oven for 2 1/2 hours. 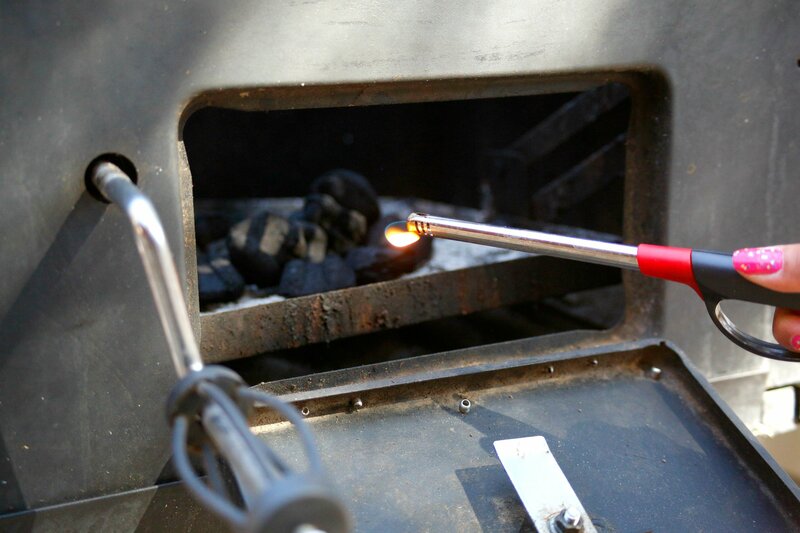 Prepare a charcoal grill for low heat. 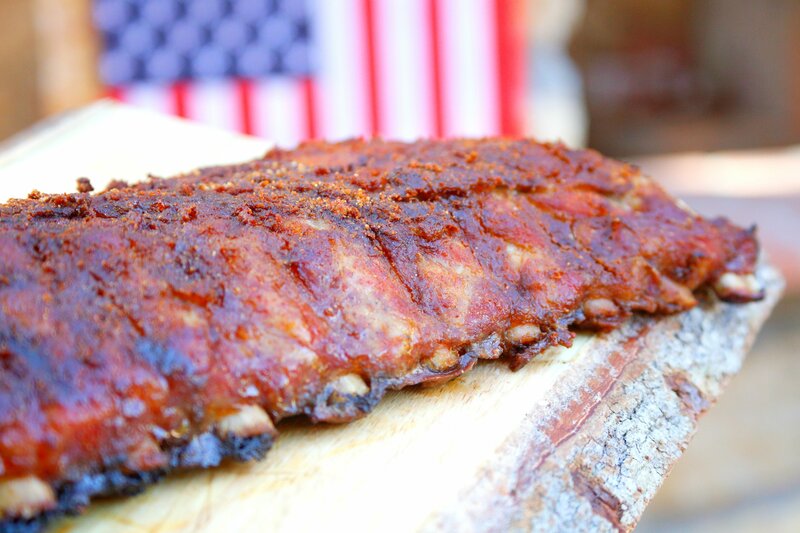 Remove the ribs from the oven and finish on the grill. Let the ribs rest for a few minutes before serving.